The model UPT-2x process transmitter has been developed for applications which require an intelligent sensor. 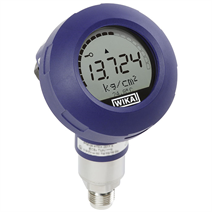 Particularly the integrated temperature compensation makes the process transmitter interesting for a wide range of applications. The measuring cell is made of stainless steel 316L or of a combination with high-quality Elgiloy®. The case is rotatable by 330° and the LC display can be mounted in different positions, displaceable in 90° steps. The LC display is easy to read in any mounting position, even from a distance of up to 5 m.
The process transmitter can be installed both in applications using analogue technique and modern systems communicating via the HART® protocol. 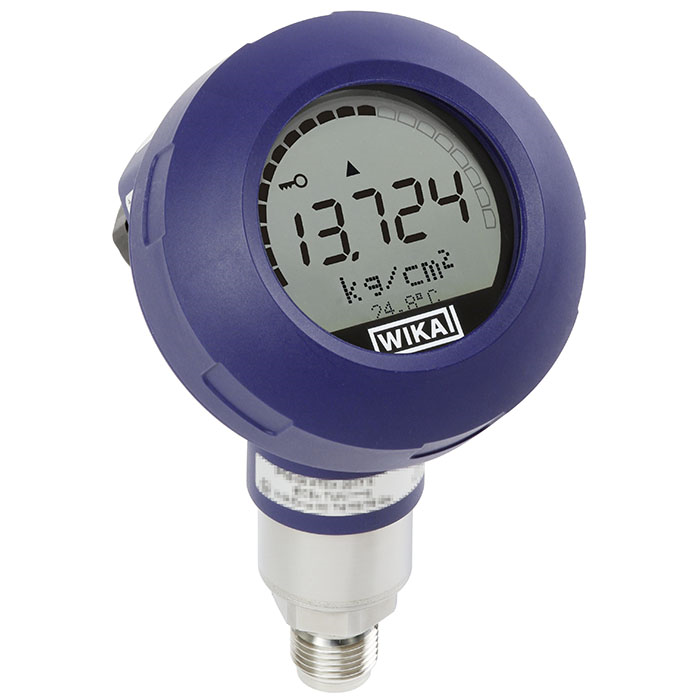 Via the display and operating module or the HART® interface this process transmitter can be configured directly on site or remotely via a process control system.